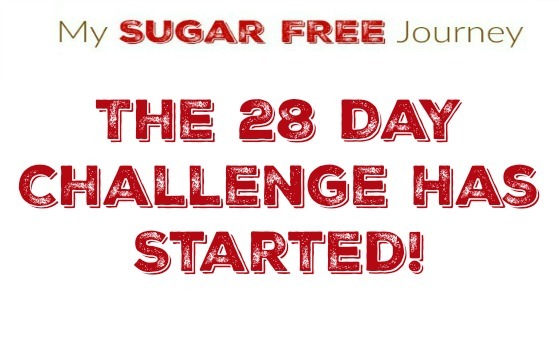 The 28 Day Ketogenic Weight Loss Challenge Has Started! These are the notes from last night’s video in the 28 Day Challenge. You can join us in the 28 Day Challenge FaceBook Group here, get our FREE 28 Day Ketogenic Meal Plan here, and pick up our recipe and instructional books here. Nutritional ketosis is when you have trained your body to burn fat for fuel instead of sugar. This is accomplished by eating a ketogenic diet which contains no processed carbs, a very small amount of complex carbs mostly from green leafy vegetables, an adequate amount of protein for your body type and activity level and fat to satiation, primarily saturated and monounsaturated fats. Weight loss is achieved by suppressing the hormone insulin as much as possible. In short, when your insulin levels are high, you are getting fatter and when they are low, you are getting thinner. If you can imagine a tree where the leaves and branches are all the so-called “diseases of civilization” such as Type II Diabetes, cancer, Alzheimer’s, arthritis, and more; the root of this tree are the twin issues of chronic inflammation and chronically high levels of insulin. It just so happens that a ketogenic diet solves both these issues. The cholesterol issue is the great bogeyman of the ketogenic diet as people are terrified that a diet high in saturated fat will clog the arteries and you will just drop dead. We will learn that your body was designed for high levels of cholesterol and functions just fine with high HDL and LDL. The one exception are the particles of VLDL cholesterol that are created when we eat carbs. Why eating less and exercising more are the end result of weight loss, not the means by which you achieve it. When you fix your diet, you will begin to eat less and exercise more. These things are not the means by which you lose weight but the natural end result of body fueled by fat instead of sugar. For decades our nation has labored under the lie that saturated fat leads to heart attacks and we have all gotten fatter because of it. We are are going going to look at why this happened and how new science has helped us put an end to this dark time in our dietary history. We have a lot of ground to cover this month but by the end of it, you are going to be better equipped to make smarter food choices and take control of your health again. PREVIOUS POST Previous post: My Sugar FREE Reading List & More Goodies! NEXT POST Next post: 1/4 Weightloss Wednesday: A Look Back at 2016! I signed up in December but never got the meal plan, but have gotten other emails from you. When I click to get the meal plan in this post, it says I am already signed up. . .
You should have another copy in your inbox. Thanks for reaching out!